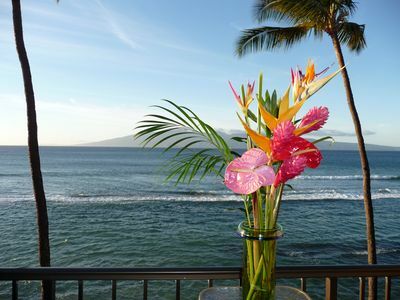 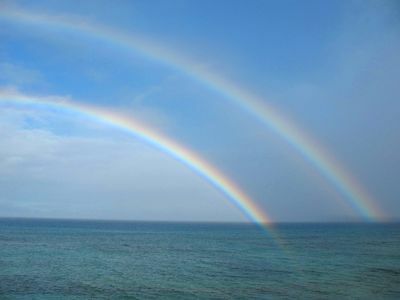 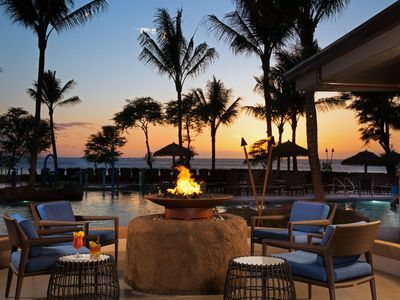 Unwind in luxury and experience total rejuvenation in Paradise Maui, Hawaii! 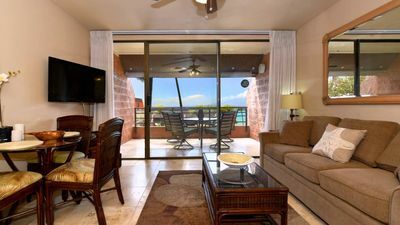 Beautiful beach access 2 Bedroom Lock-off Villa with island view. 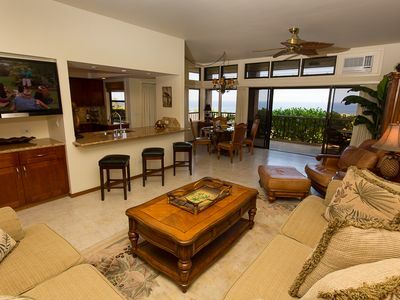 The villa comes with a full kitchen, living room, and dining room. 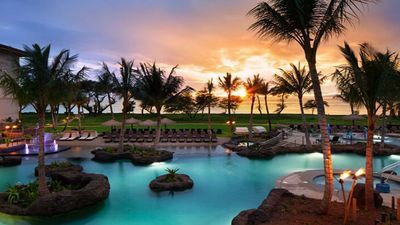 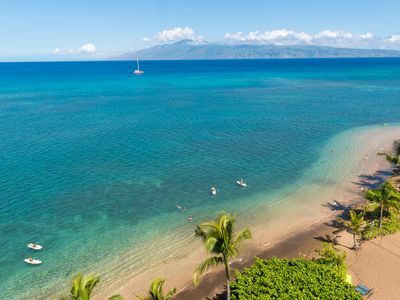 Enjoy the rich Westin amenities, lush tropical foliage, and unbelievable snorkeling right off its world-famous beach, The Westin Ka‘anapali Ocean Resort Villas North is paradise on earth. 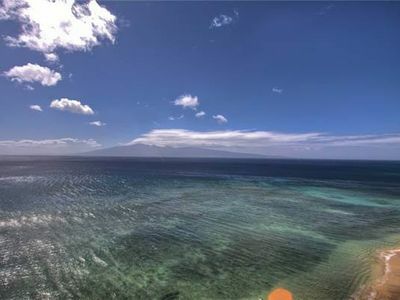 After climbing mountains, swimming under waterfalls, and exploring the #1 island in the world, this beautiful retreat is where you can unwind in luxury and experience complete rejuvenation. 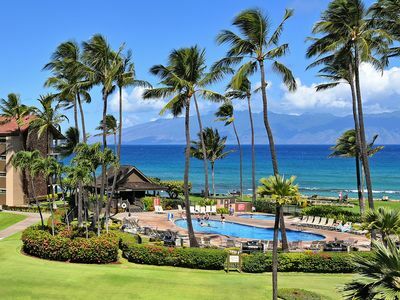 The Whaler Kaanapali #456! 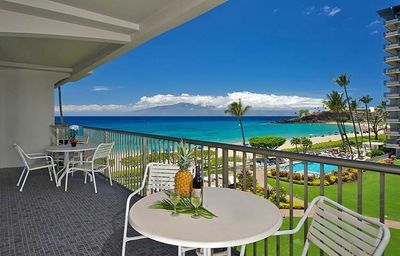 Prime Oceanview! 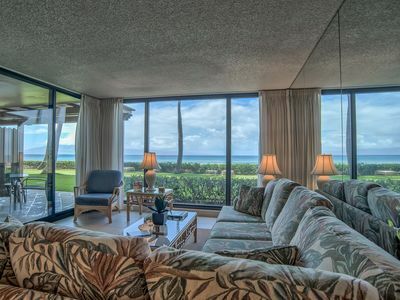 Beautiful Ocean Front 2/2 Sands of Kahana, Wow!!! 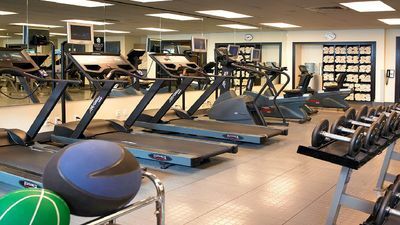 **SHORT NOTICE SALE! 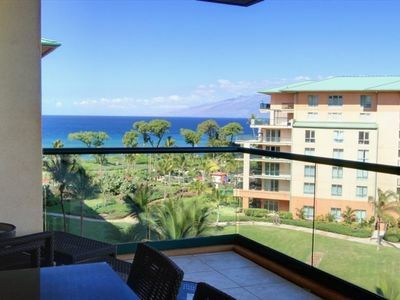 ** $75/night Kuleana Club Condo - Convenient Getaway! 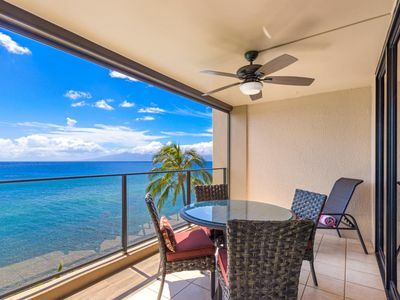 K B M Hawaii: Ocean Views, Upgraded and remodeled! 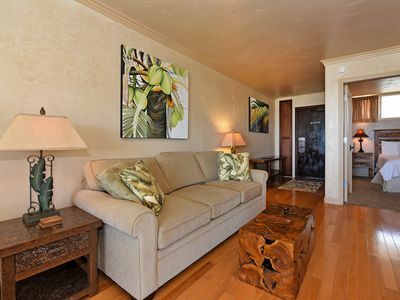 1 Bedroom, FREE car! 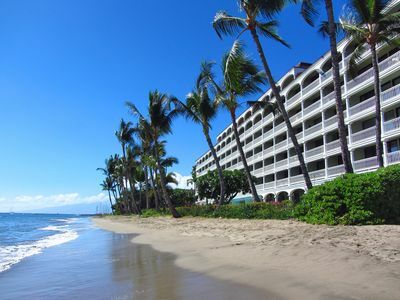 May & Jun Specials From only $231!